Are we humans “frozen” in the face of global warming? 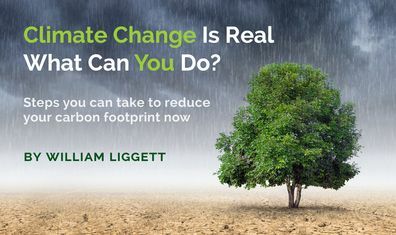 The most recent IPCC report suggests we are—documenting how little progress we have made reducing our use of fossil fuels. They caution we may have only a small window of time, about twelve years, to prevent greenhouse gas concentrations from causing a tipping point with catastrophic consequences from rising temperatures. Already the costs are mounting—forest fires, extreme storms, droughts, floods, sea level rise, and population dislocations. So, yes, we need to overcome apathy and unfreeze. My PhD dissertation focused on this phenomenon (The Unfreezing Phase During Social Change: Empirical Test of Selected Theoretical Propositions) and confirmed that seemingly innocuous change, like learning to type on a new (Dvorak) keyboard arrangement, can be upsetting. It may not always be clear what actions we need to take, so the first step is to be concerned enough to care. As Leo Barasi says in the Guardian, “Climate change apathy, not denial, is the biggest threat to our planet.” Is the issue unwillingness or inability? I believe it is a mixture of both. Some of the big changes like research needed to take carbon from the air or to invent non-petroleum alternatives to airplane engines are beyond the average person’s capacity. Also, significant reduction of fossil fuel use will require governmental (i.e., political) commitment. So, we can support these big changes even if we can’t do them ourselves. While we are “waiting” for someone else to make these changes, there are things we can do as individuals, such as eating less meat, driving electric cars, or flying less often. I have chosen to write Watermelon Snow, a climate fiction or cli-fi novel, as a way to encourage others to think about confronting a world that is heating up. Some changes are easier than others, but we need to be prepared for the discomfort of our own unfreezing in the process. If we collectively don’t address the problem soon, it becomes far more difficult and costlier later. Yes, we can wait, but the planet is already providing examples of the awful environment we are creating for our future. We will have no choice but to unfreeze sooner or later. What adjustments have you had to make because of climate change? 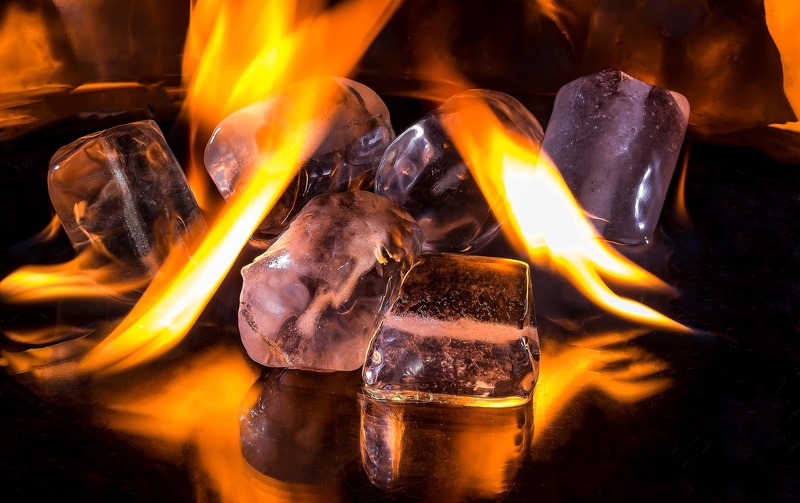 Have you been aware of unfreezing when changing your behavior? Next Post: We’ve Added Carbon to the Air—Can’t We Just Take It Out Again?